When it comes to Disney, the princesses take the forefront of the fame. But there is one leading lady that is actually way better than all the princesses, and she is the queen of Atlantis, Kida. 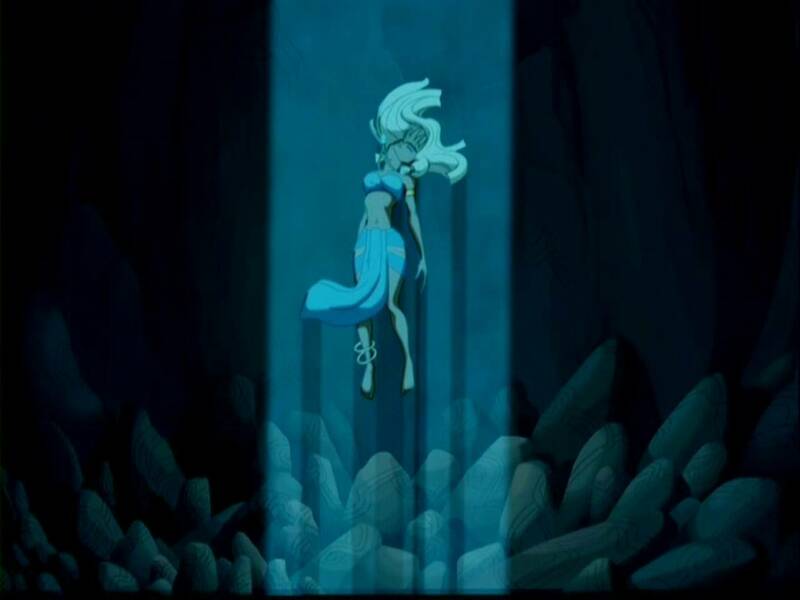 Kida is, at first, the daughter of the king of Atlantis. She is a fighter, with a feisty attitude and incredible intelligence. She is incredibly motivated to figure out what is happening to her home, and so loving to her home. And the first time we see her, she is acting outside of the norm for her people, she saves Milo. She acts very instinctively, and her story is not driven by by the love of a man, but the love of her home. So loving to her home that she sacrifices herself to save her father and city. She, like her mother, gives herself to the evil that is happening for the safety of Atlantis. How many princesses would do that? Kida is an instinctive person, motivated by her curiosity and the mystery that is her homeland. I feel like her mind is the most powerful part of her, and that is very underrated in many female heroines. In the end, she saves her city, pretty much single-handed, and becomes the Queen after the death of her father. Her dedication to her people, her love for her home, and her passion for figuring out the mysteries is what makes Kida a truly amazing leading lady of Disney. Who is your most underrated Disney character? Let me know in the comments. Hubs and I watched this at my parents house a few weeks ago. Definitely reignited my admiration for Kida and Atlantis. My future kids will definitely see this one. I had no idea this movie existed. How on earth did I miss that!? She sounds like my kind of heroine. Kida is actually my favorite Disney Princess. When I saw this post on Google+ I had to check it out. She’s the embodiment of selflessness and Altantis are a couple of my favorite Disney Movies. This whole movie is super underrated! It’s one of the very best. 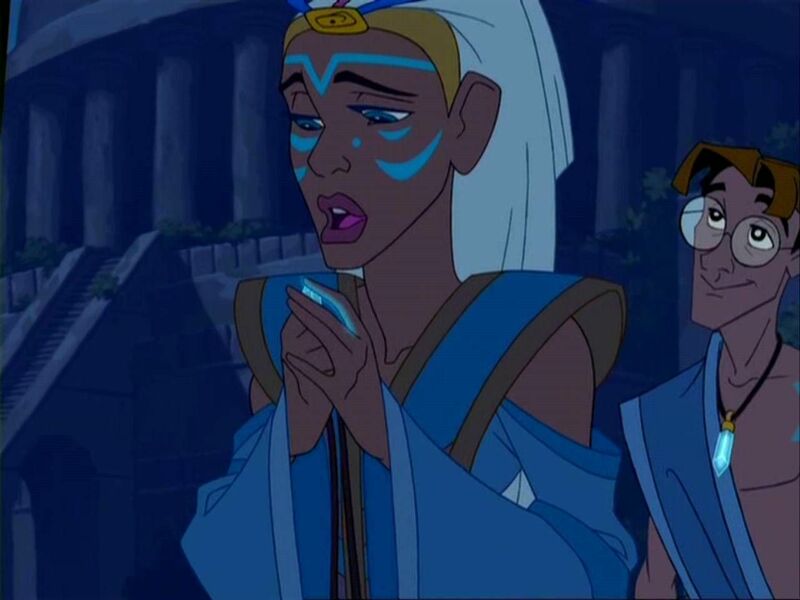 I would say that Kida tops my list of the most underrated Disney Heroine. It might be due to how poorly it did in the box office. I mean you don’t even see her as a character in the parks! This in particular I think was an attempt by Disney to make an actual strong female but was shut down pretty much due to its rehash of a Japanese anime called Nadia of Blue Water. It is an amazing Disney film that was just not given the respect it deserved. This is one of my favorite Disney films! And I love how you pointed out Kida’s story is based on love for her home and not love for a single person, not that the love story isn’t cute! Plus, I love a good mystery like a whole city lost under water!